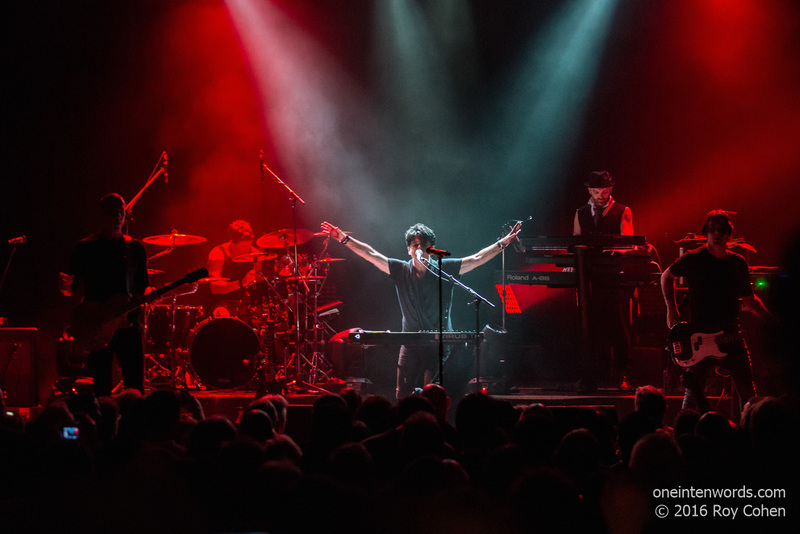 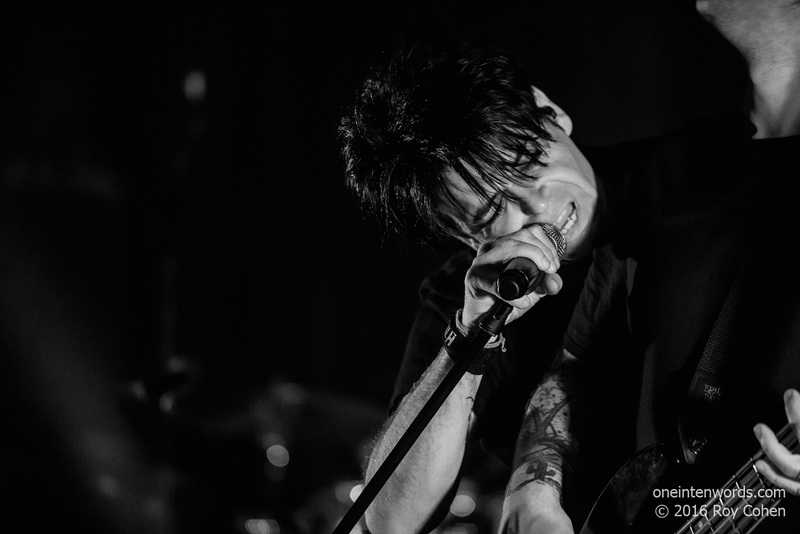 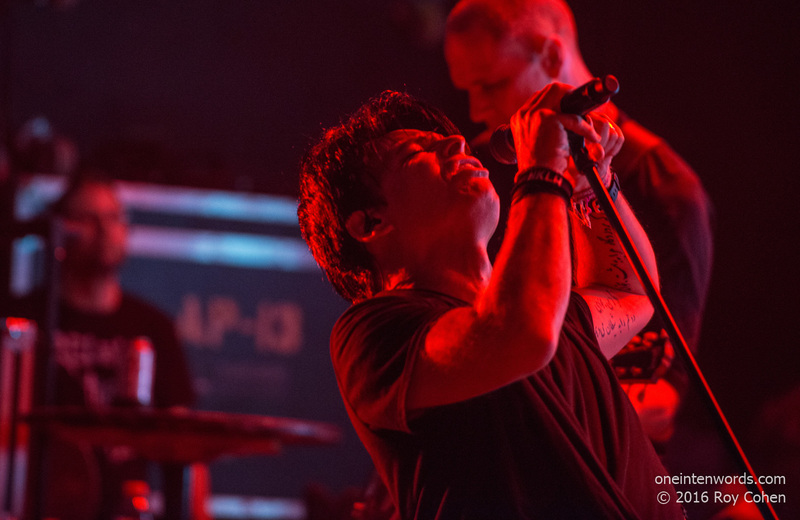 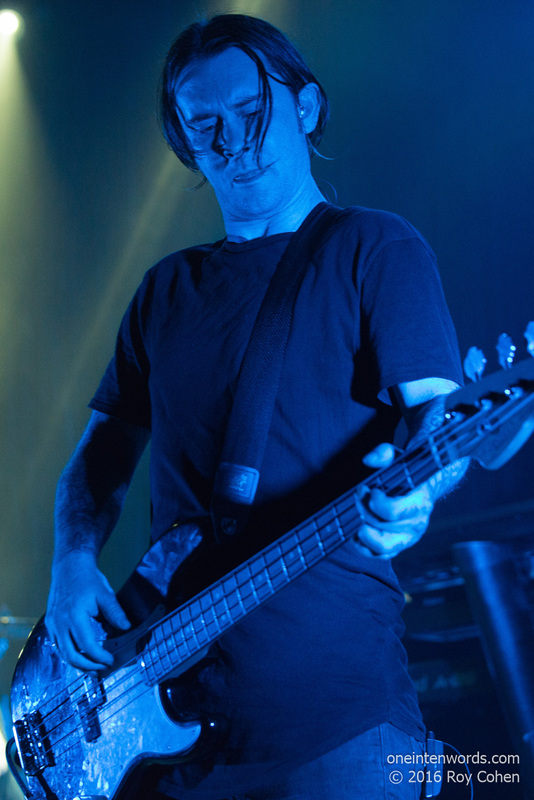 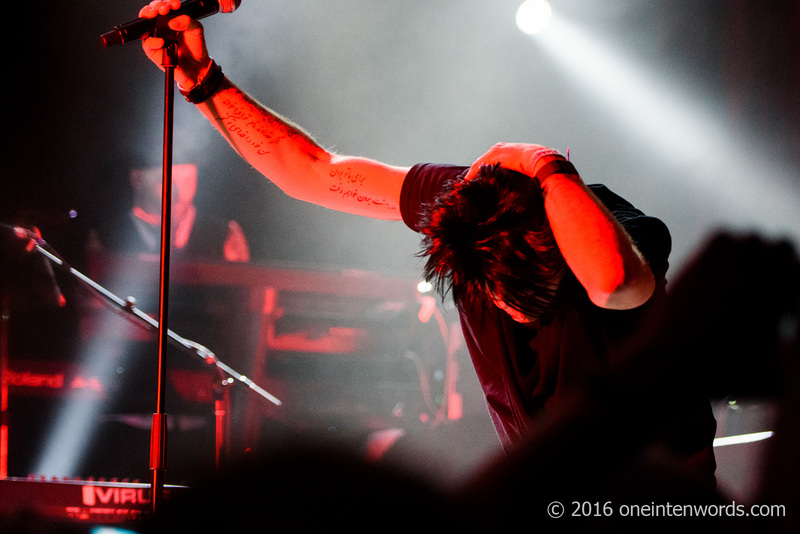 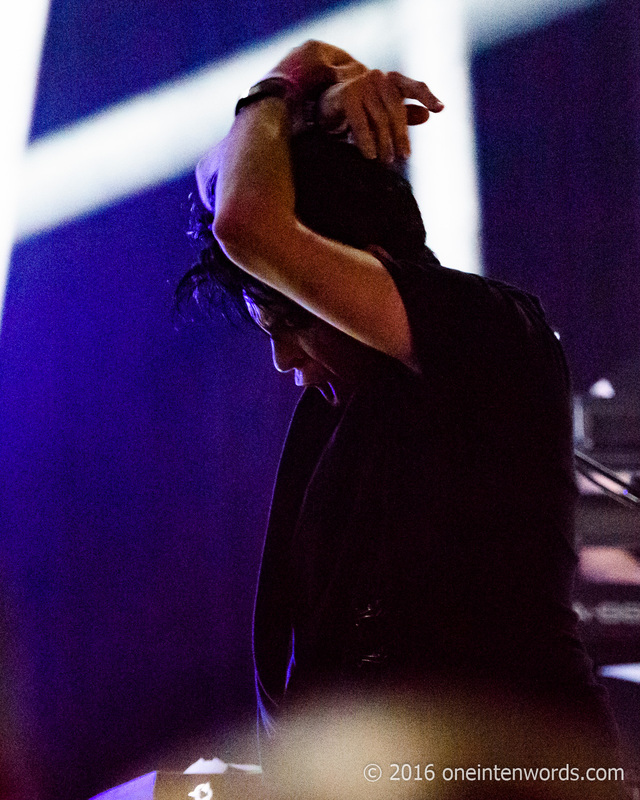 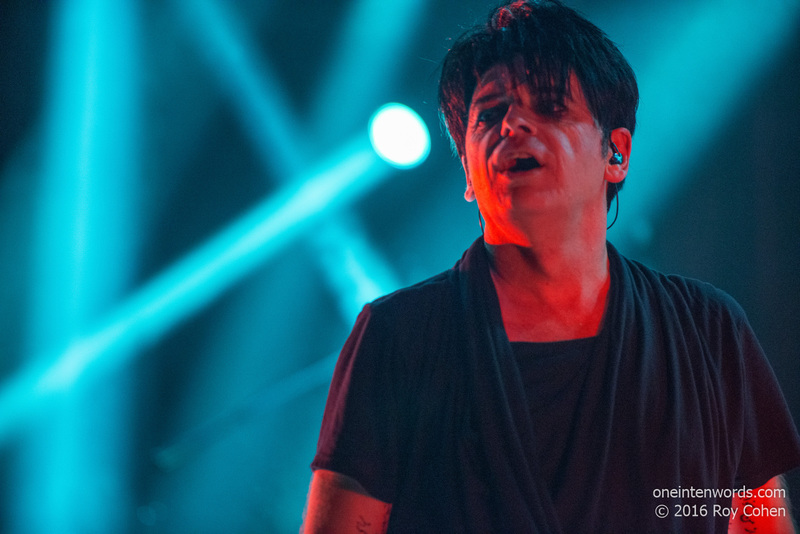 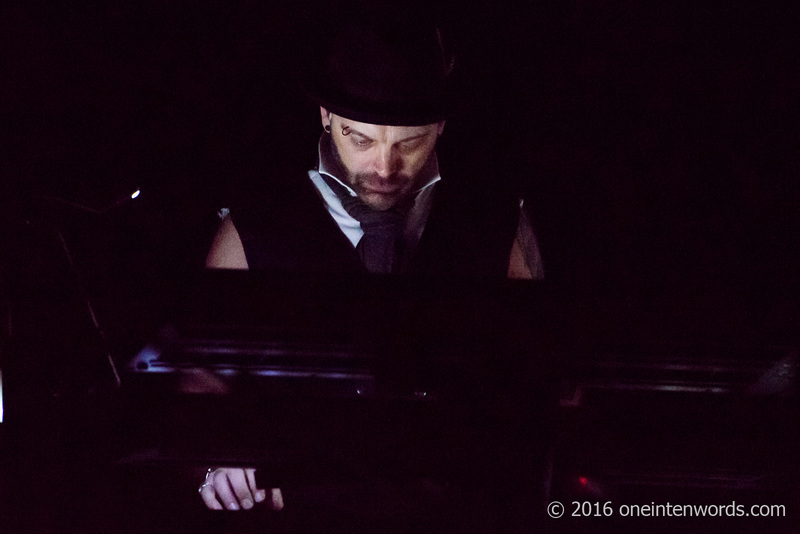 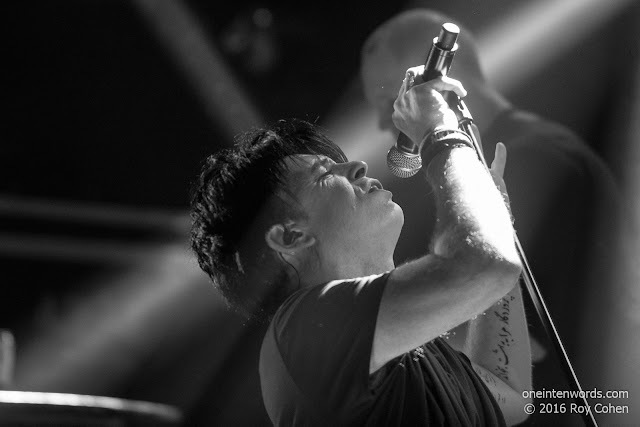 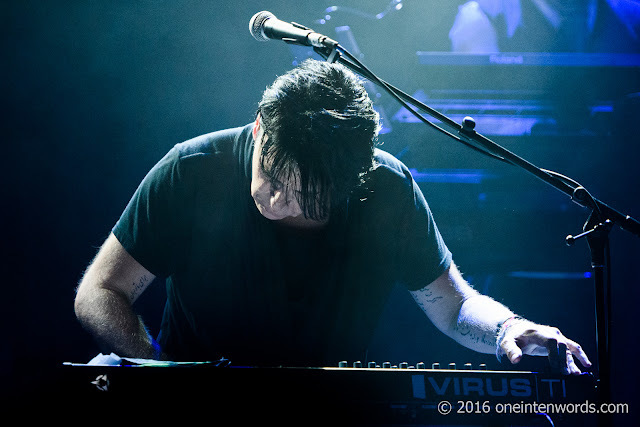 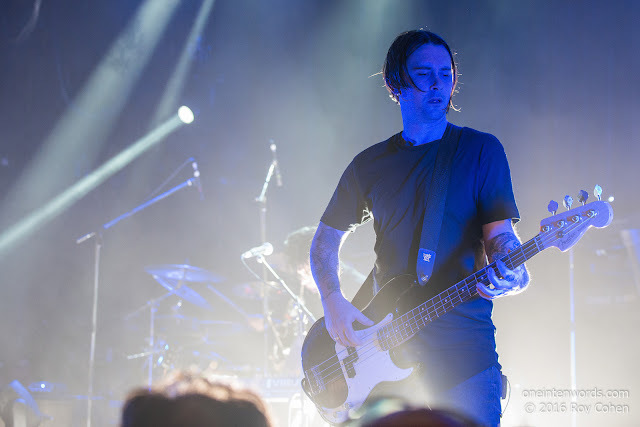 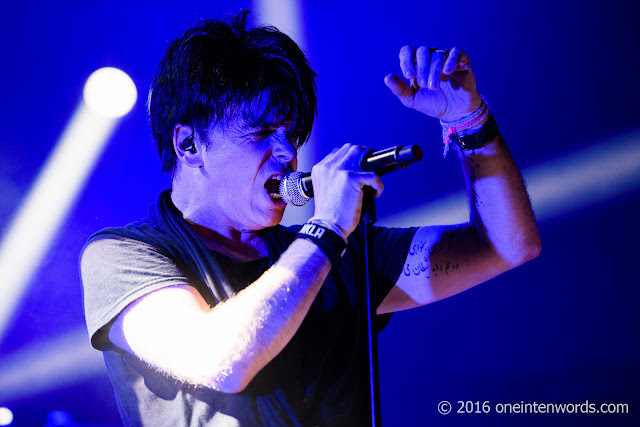 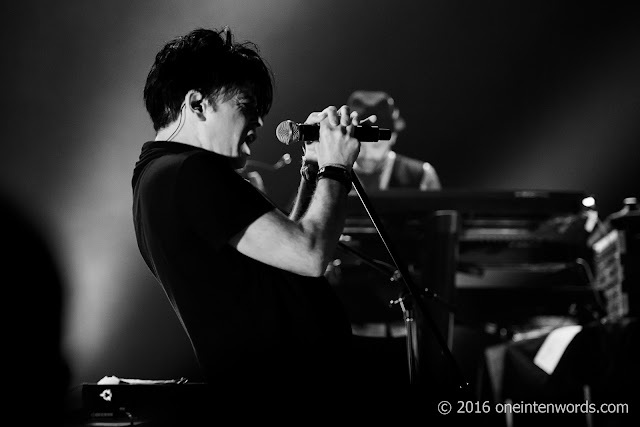 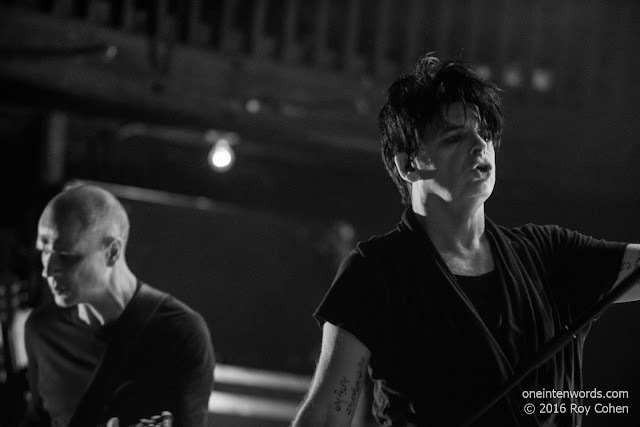 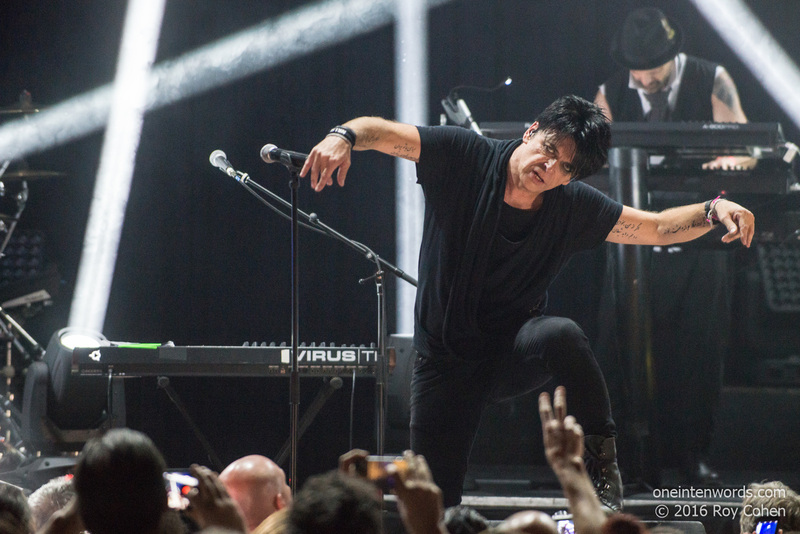 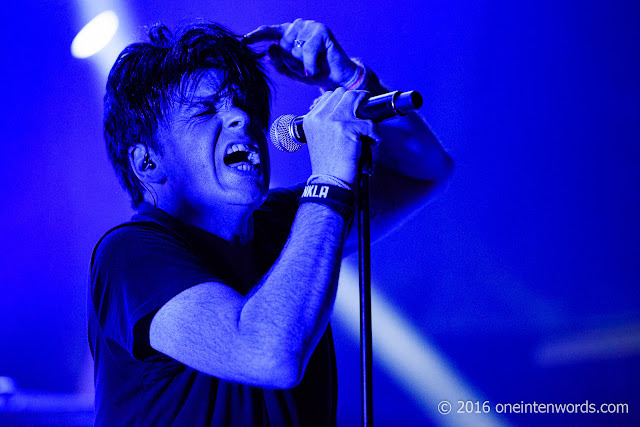 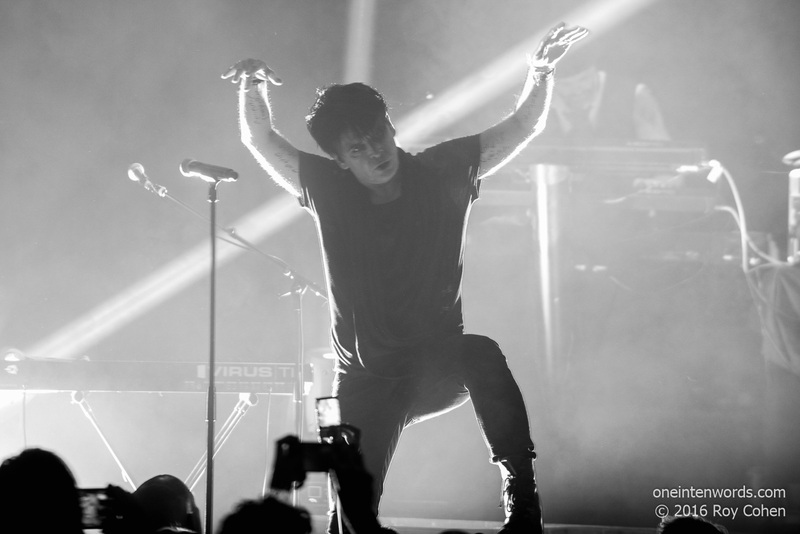 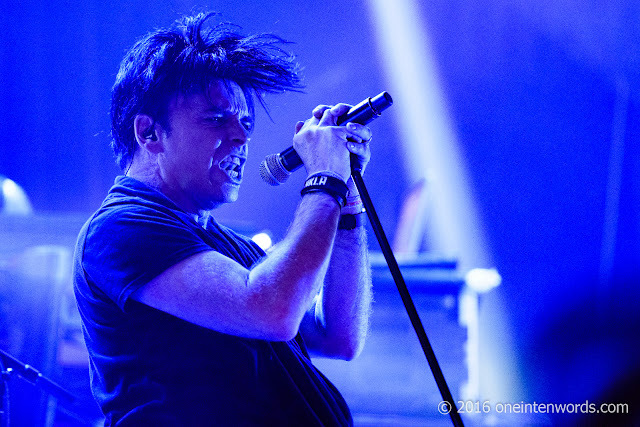 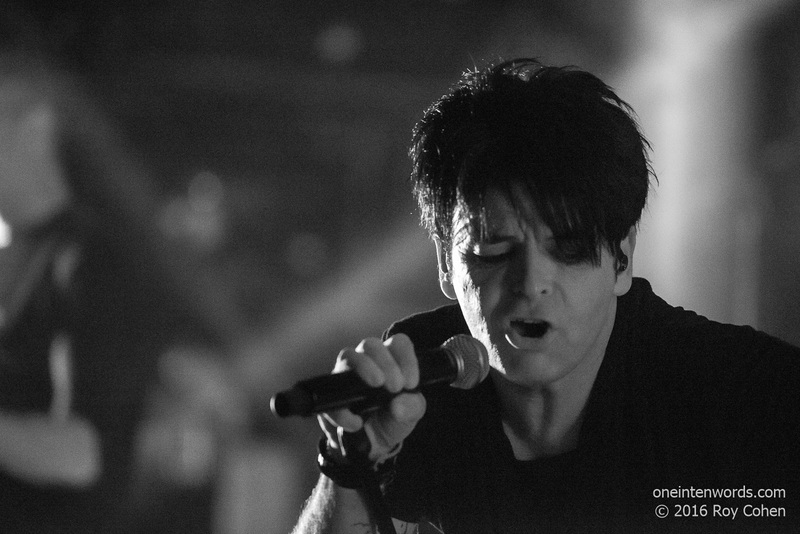 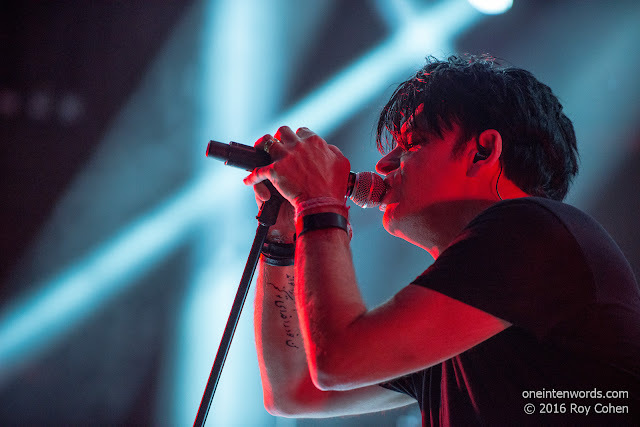 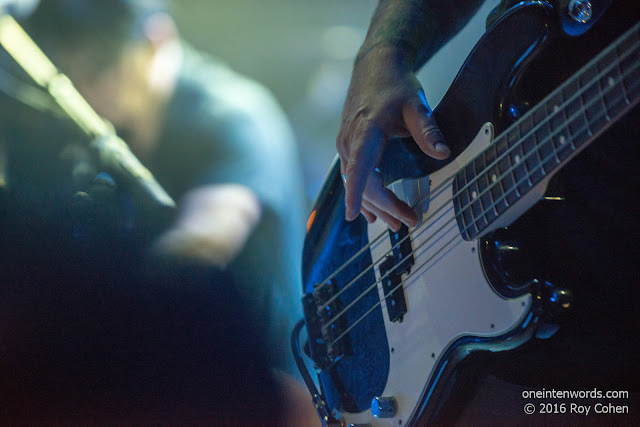 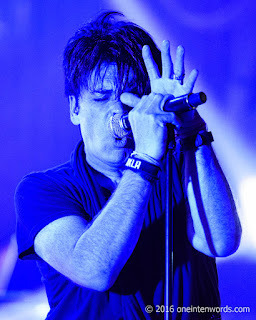 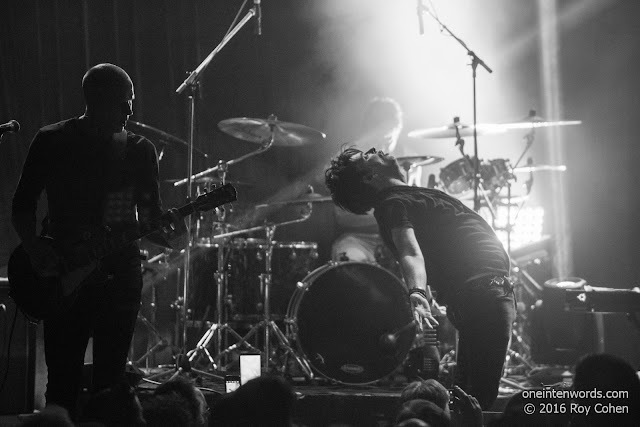 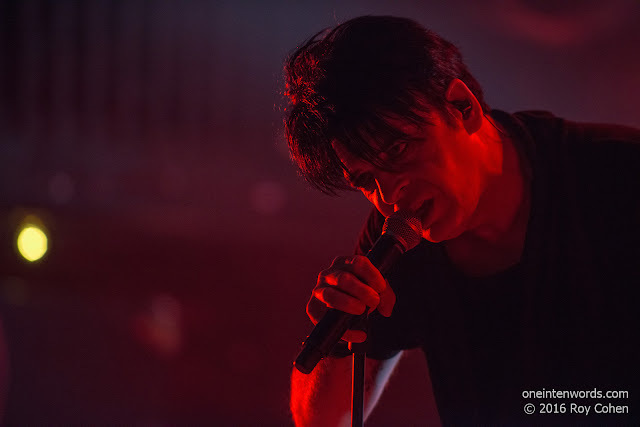 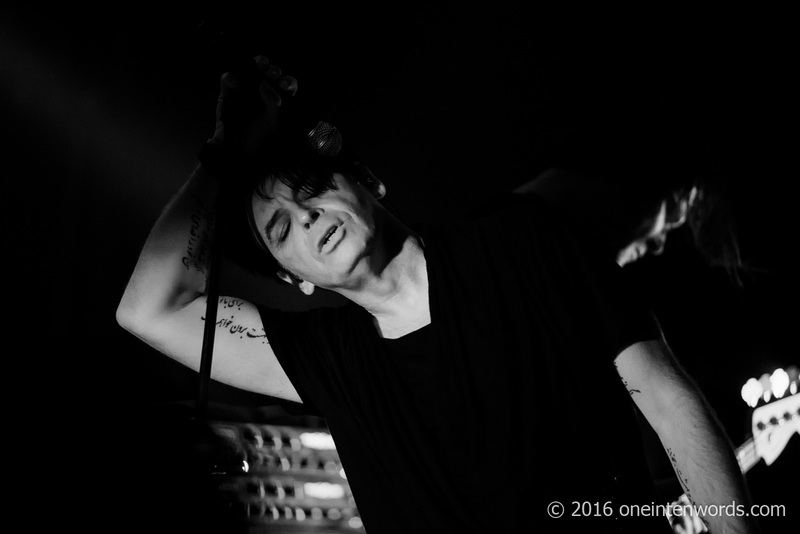 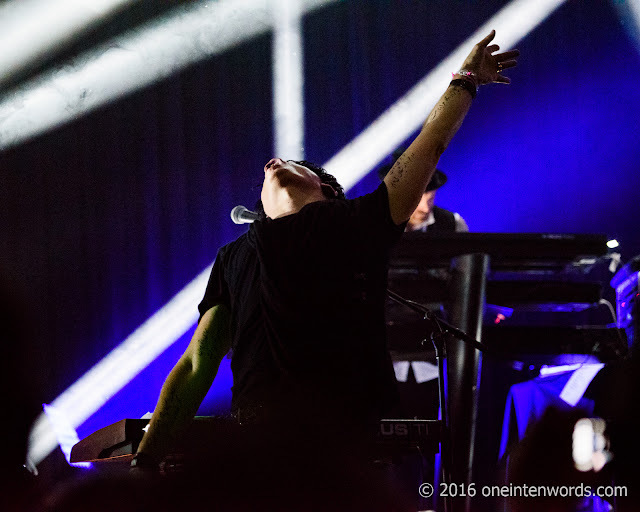 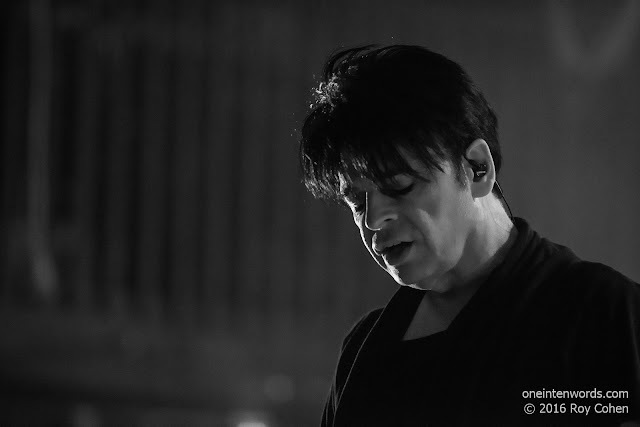 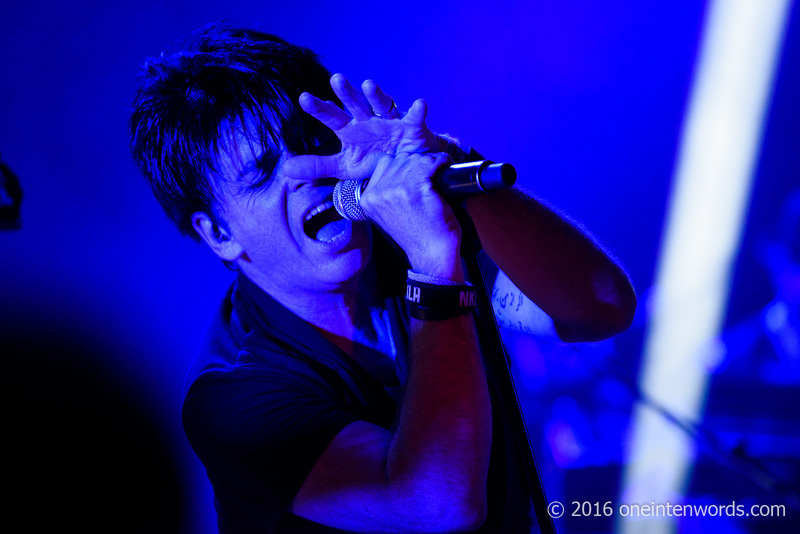 Electronic music pioneer, legendary musician, influential songwriter and magnetic performer Gary Numan was in Toronto at The Opera House for a three-night stand playing classic albums in their entirety. 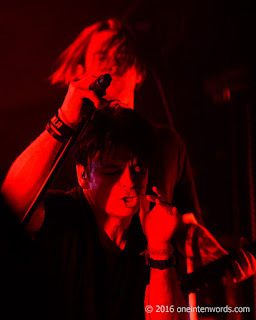 On May 23 the crowd heard Replicas and on May 25 Telekon was featured. The night that Roy Cohen and I both attended was May 24 when Gary and the band played all of The Pleasure Principle, plus a raft of hits. 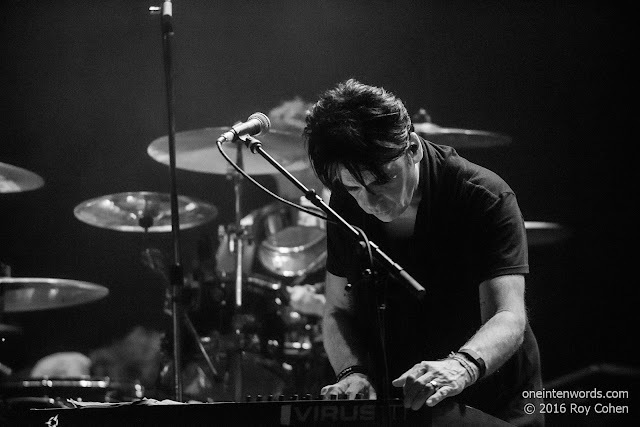 I've always liked a lot of Gary's music but I love the way the songs sound live. 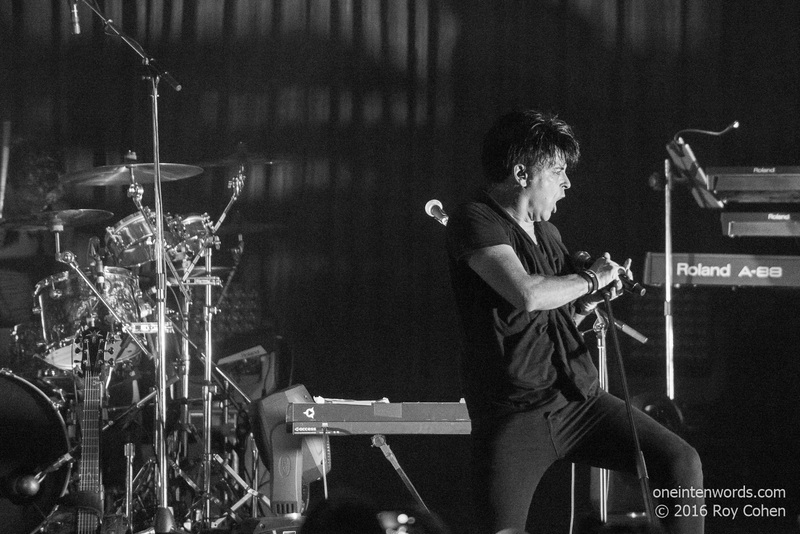 They're much more powerful and muscular from the stage. 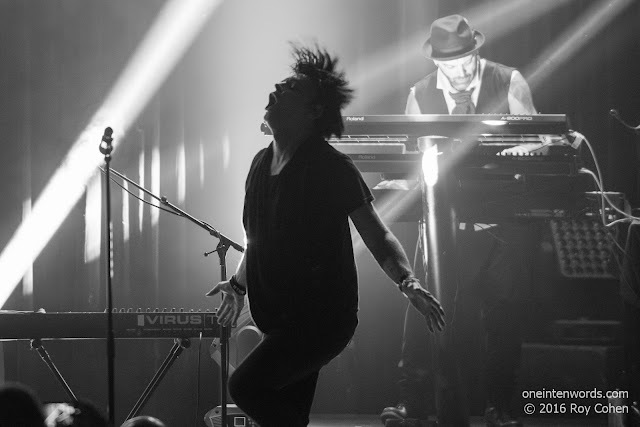 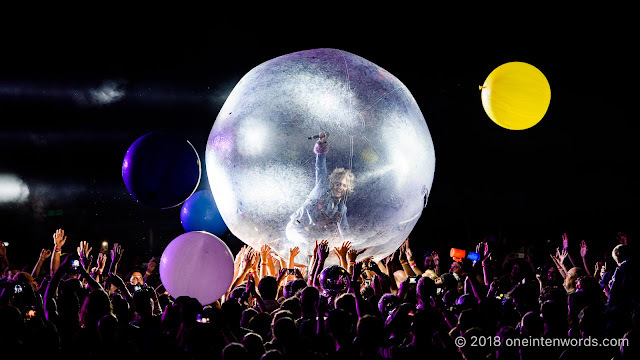 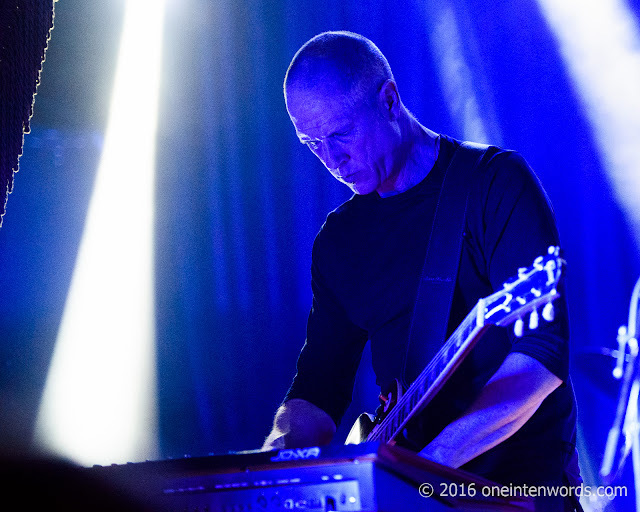 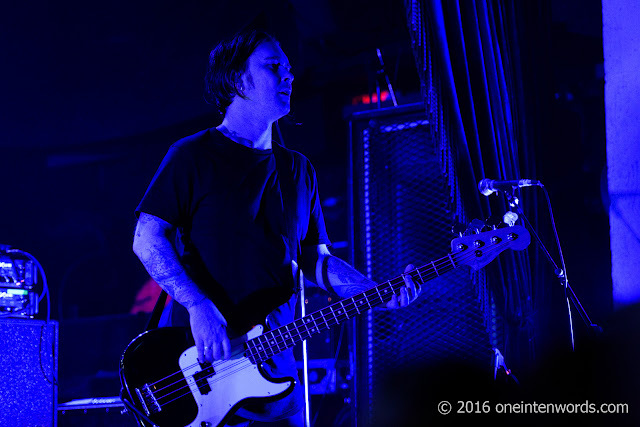 Gary is a mesmerizing performer and a joy to photograph. 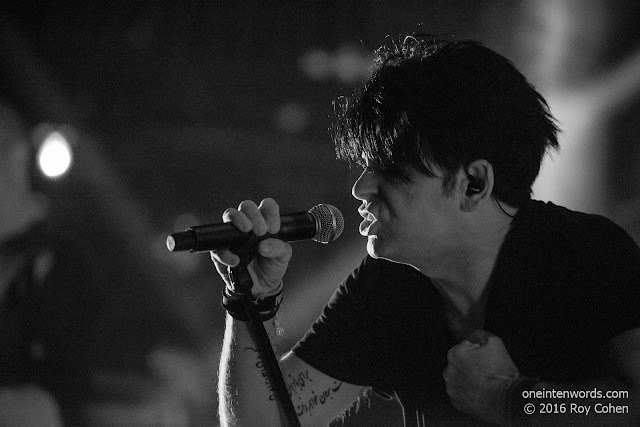 His intensity and emotion are strong and captivating. 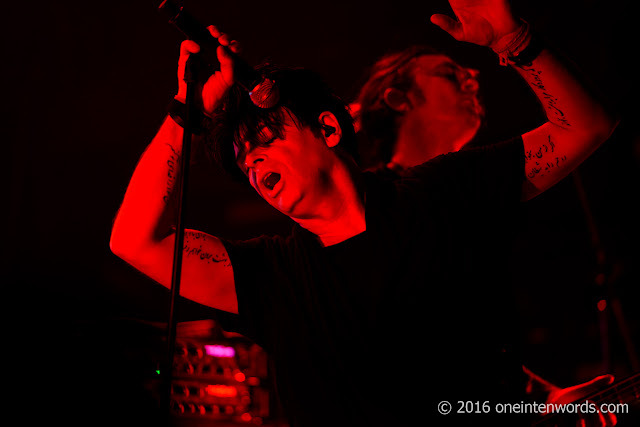 Click on any picture to enlarge in slideshow.